Tena koutou katoa. Haere mai ki Manukau. Greetings to you all. Welcome to Manukau. Welcome to Manukau. Tena Koutou Katoa. Kia Orana. Talofa Lava. Halo olakela. In our city there are as many ways of saying 'Welcome' as there are places where you will be made to feel at home. 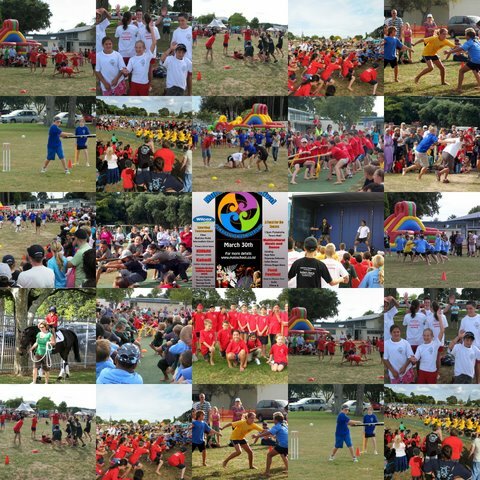 Home to over 55 different ethnic groups, Manukau City is known as MANUKAU - FACE OF THE FUTURE a celebration of the unique diversity and innovation that makes up the place that is Manukau. A wide range of ethnic groups including Western, central and Eastern Europe, the Americas, Asia and Polynesia have made the city their home. Nowhere else in this country will you find such a broad and harmonious mix of cultures or combination of modern and traditional features. It is in Manukau too that there is an appealing blend of city and rural spaces, which we believe to be the epitome of what you will find in New Zealand. Other cities may try to dispute this, but in our view, Manukau is the true gateway to New Zealand. Manukau is one of the fastest growing cities in the country with a population in excess of 255,000, and expected to top 300,000 soon. 43% of the population is under 25 years of age, 35% under 20. Manukau is a young, vibrant city which has something on offer for everyone. Whether you are interested in visiting our stunning recreation facilities or parks, exploring our 382 kms of coastline, or sampling the diverse shopping, markets or cuisine, Manukau city has it all. With a population of approximately 335,000, Manukau is New Zealand's 3rd largest city, and the fastest growing. It is home to more than 165 different ethnic groups, with the largest Māori and Pacific communities in New Zealand. In our city there are as many ways of saying 'Welcome' as there are places where you will be made to feel at home. Naumai, haere mai. Kia Orana. Talofa Lava. Halo olakela. Welcome. 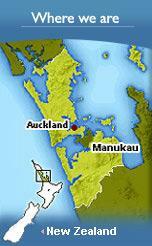 Manukau is located within the Auckland region in the upper North Island of New Zealand. Just five minutes south of Auckland city, Manukau city is the gateway to the Auckland region, and is home to the Auckland International Airport. Our 382 kms of coastline take in both the west and east coasts. To the south of the city, the magnificent Hunua Ranges with their forests, lakes and waterfalls provide a dramatic backdrop to the gently rolling farmlands of Clevedon. The climate of Manukau is temperate with an average daytime summer temperature of 23 degrees Celsius and winter temperatures of 14 degrees Celsius. On average we record 2,148 hours of sunshine annually and 1,157mm annual rainfall. Manukau is the third largest city in New Zealand and one of the most culturally diverse areas in New Zealand, with over 165 ethnic groups resident in the city. 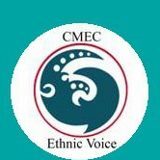 Just under half of Manukau residents identify their ethnic grouping as European, with 17% as Māori, 27% as Pacific and 15% as Asian. 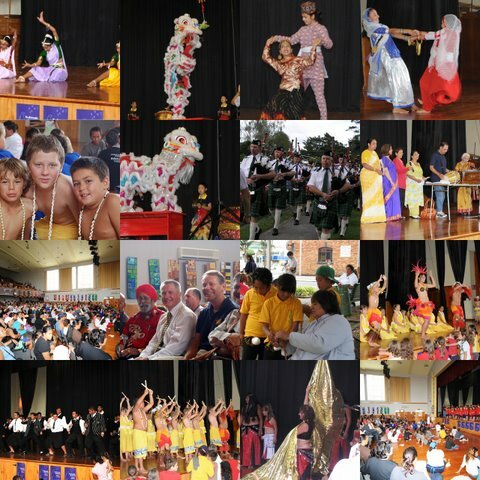 The balance is made up of a mix of other ethnic groups. 30% of Manukau residents speak two or more languages, with Samoan being the most widely spoken language after English. Manukau is also a very young city with around 42% of its population under 25 years of age. Manukau is home to a number of Mana Whenua (original inhabitants) tribal groups who are of Wai-o-hua and Tainui descent and who uphold kaitiakitanga (environmental guardianship) responsibilities within Manukau. Manukau city has a land area of some 552 square kilometres and is made up of seven electoral wards: Manurewa, Mangere, Otara, Howick, Pakuranga, Papatoetoe, Clevedon. A distinguishing feature of the 382 kms of coastline is its diversity, ranging from pohutukawa-lined cliffs around Musick Point to the tidal flats of the Mangere Inlet. The coastline is highly valued for its scenic, recreational and cultural values. The coast and waters adjacent to Manukau city are of spiritual, historical and cultural significance to the tangata whenua. Original generation time 1.3886 seconds. Cache Loaded in: 0.0140 seconds.